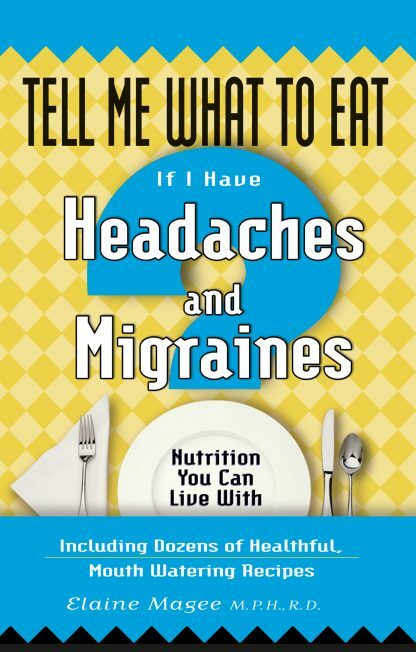 Everything you need to know about diet and headaches. The most common food/drink migraine triggers. Which beverages are the worst. How to eat when under stress. Key facts about how to eat the right foods at the right times. The 10 food steps to freedom. Magee is the content provider for WebMD and serves as a nutrition expert and 'Recipe Doctor" for the WebMD Weight Loss Clinic. Elaine contributes to several magazines including Woman's Day, All You, and more.